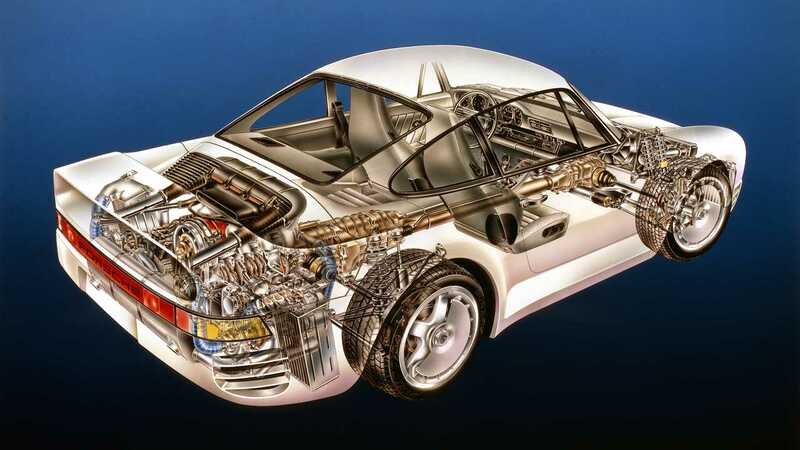 Our first foray into Kimble’s world was back in 2016 with the Porsche 959. 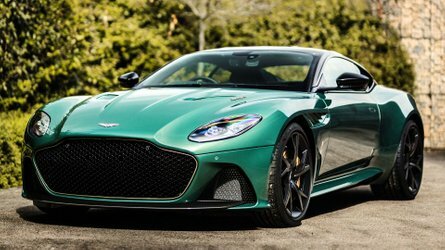 You hear people talk about how technologically advanced this supercar was, but Kimble brings that to life with a clear cutaway view of the rear-mount twin-turbo engine and all-wheel drive powertrain. He doesn't neglect the interior either, especially with intricate details on the instrument cluster. A few months ago, a 1962 Ferrari 250 GTO sold for $48.4 million during the 2018 Pebble Beach Concours d’Elegance. It's the most expensive car to ever sell at auction, but Kimble had a very special opportunity to sketch a GTO back in 1987 when it was only worth about a million bucks. 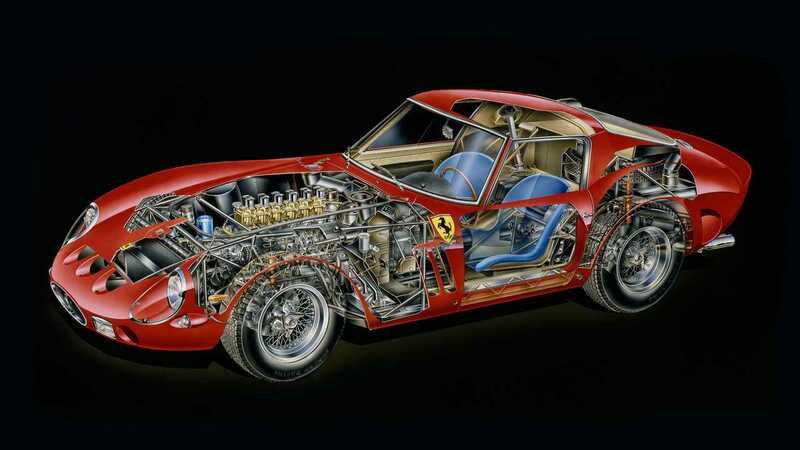 His artwork not only captures the timeless GTO shape, but also the intricate workings of its epic 3.0-liter V12. It’s hard to believe the Countach design dates to the early 1970s. The car still looks futuristic today, and Kimble does an amazing job capturing the insanely-wide rear tires and the awkward positioning of the pedals beneath the steering wheel. 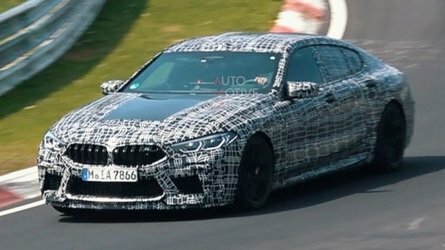 As for the mid-mount V12, hours could be spent looking for details and you’d still miss some. 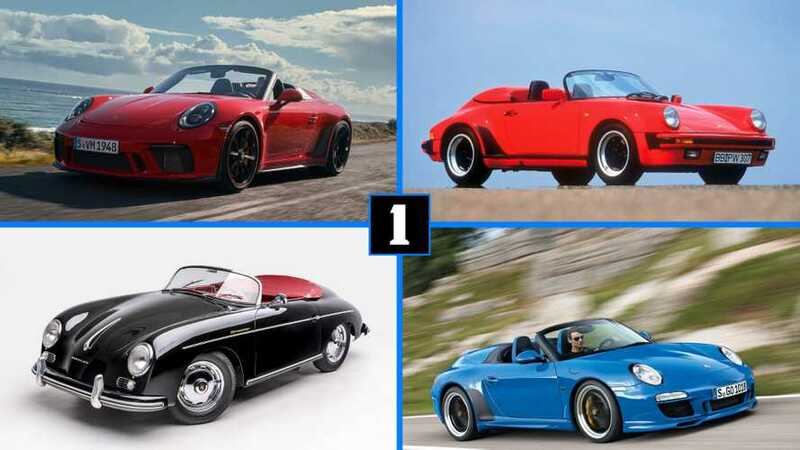 The Greatest Supercar Of All-Time? David Kimble has sketched several Vipers over the years, and they all have a commonality. 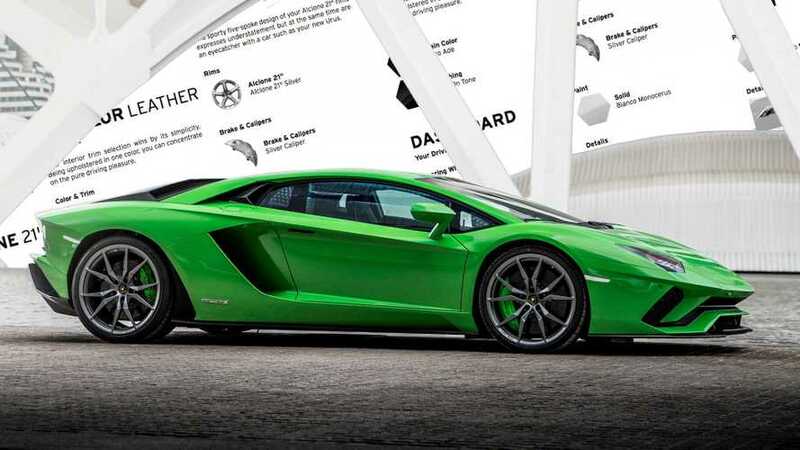 The massive V10 under the long hood is what separates this supercar from all others, which is why you’ll always see it prominently featured – and peeled away as it is on this 2003 model – in his cutaway renditions. 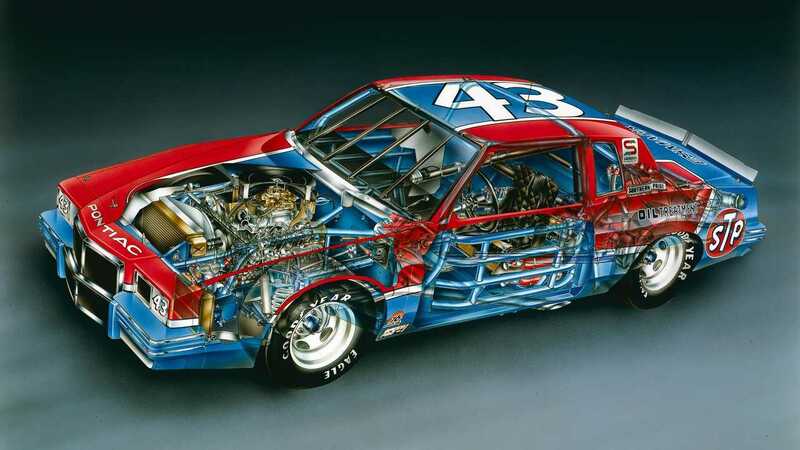 Few race cars are as iconic as the King’s red/blue number 43 Pontiac, and Kimble had a special opportunity early in his cutaway career to visit Petty Enterprises back in 1982. There’s a comfortable simplicity about the NASCAR’s design that Kimble manages to capture in this creation, all while doing justice to the engineering behind it all. This is one of our personal Kimble favorites, and not just because it’s an amazing car. 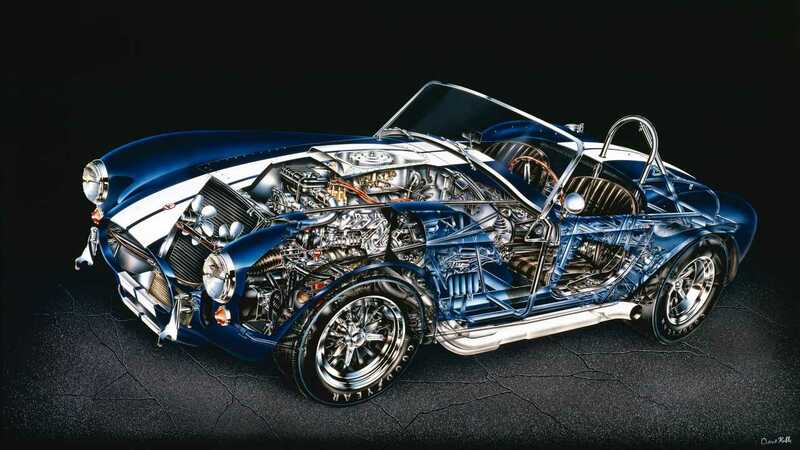 The complexity of this cutaway is simply astounding – from the way the chrome headlight bezels “glint” in the light, to the inner workings of the 427 cubic-inch V8 and even individual cogs in the transmission. Rivets in the hood scoop are recreated. The wiring on the firewall is color-accurate. Look really close and you’ll see weld marks at frame joints. 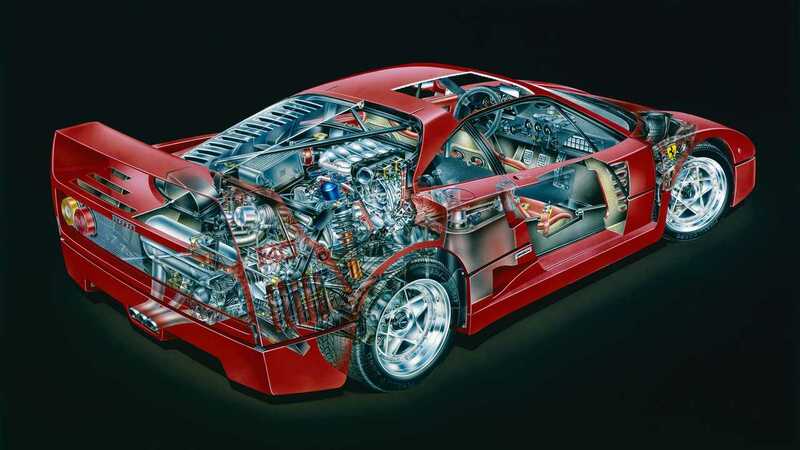 Any Ferrari F40 is special, but look closely at this cutaway. It’s actually a prototype, identifiable by the 20 louvers on the engine cover as opposed to 11 on production F40s. 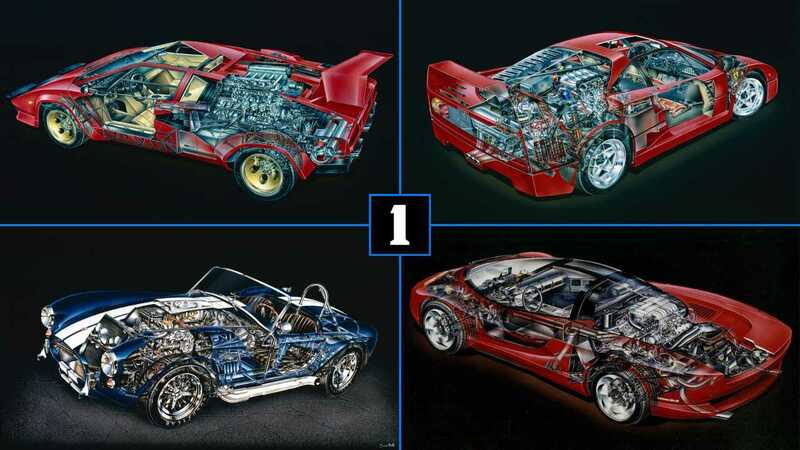 How did Kimble manage to dissect a prototype F40? It’s one of the more interesting stories in Kimble’s automotive career; you can read about it can learn more F40 facts at the link below. 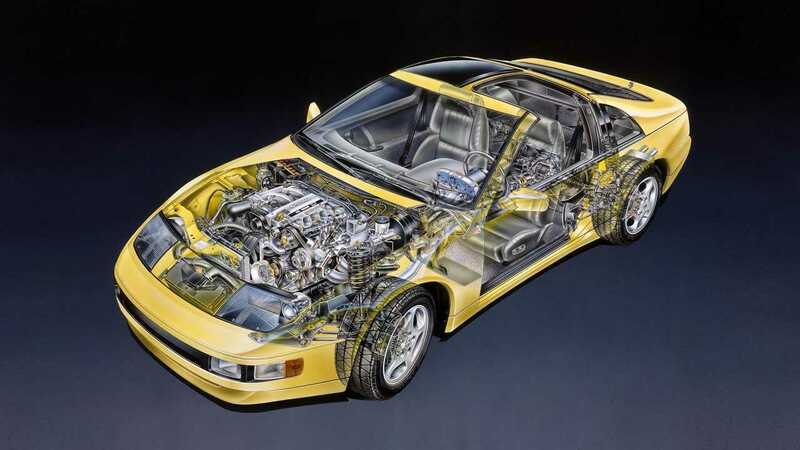 We have a special place in our hearts for the 300ZX, especially the second-generation Z32 model with T-tops. Kimble’s cutaway doesn’t disappoint, from extensive detail on the 3.0-liter V6 to tiny electronics on the backside side of the instrument cluster. 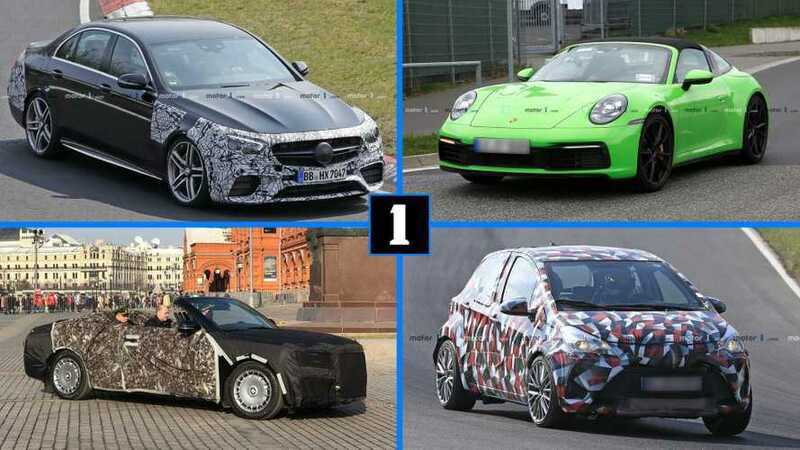 We all know a mid-engine Chevrolet Corvette is coming soon, provided there aren’t any more delays. 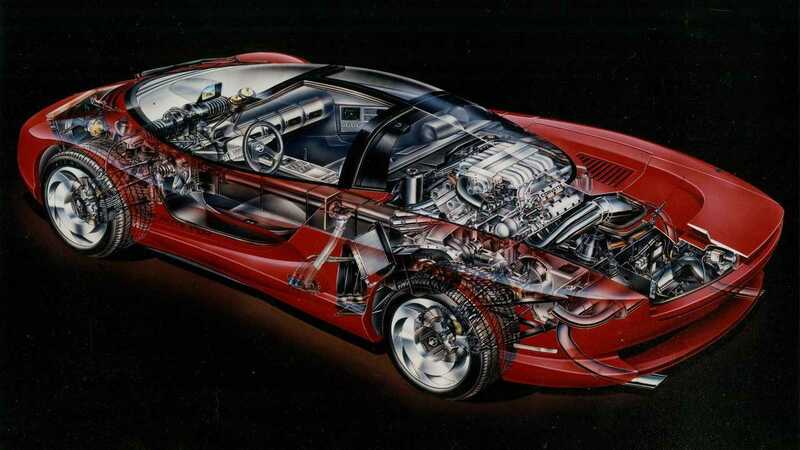 To give you an idea just how long the world has waited for this car, General Motors commissioned Kimble to sketch this mid-engine concept car back in the late 1980s. At least one part of this concept made it to production, sort-of anyway. 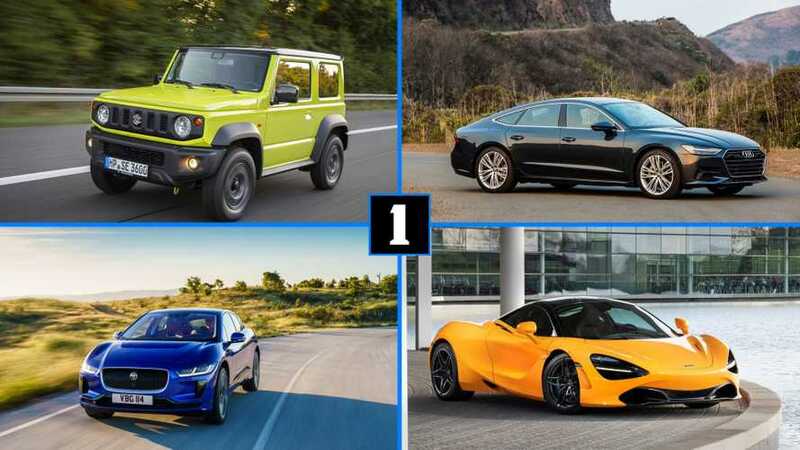 The mid-mount DOHC V8 engine is very similar to the 5.7-liter LT5 V8 you’ll see with the next – and last – car in this slideshow. 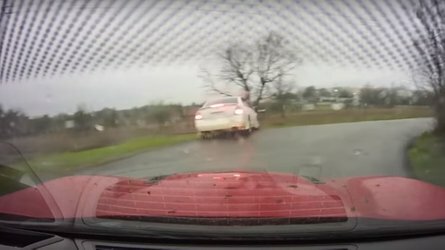 David Kimble is a major Corvette fan, and Chevrolet gave him early access to the "King of the Hill" 1990 ZR-1 back in the late 1980s for the above cutaway sketch. It remains the only Corvette in the model’s 65-year history to have a DOHC engine under the hood, and though his cutaway presents the car from a rear perspective, the big 375-horsepower LT5 V8 is still prominently featured. 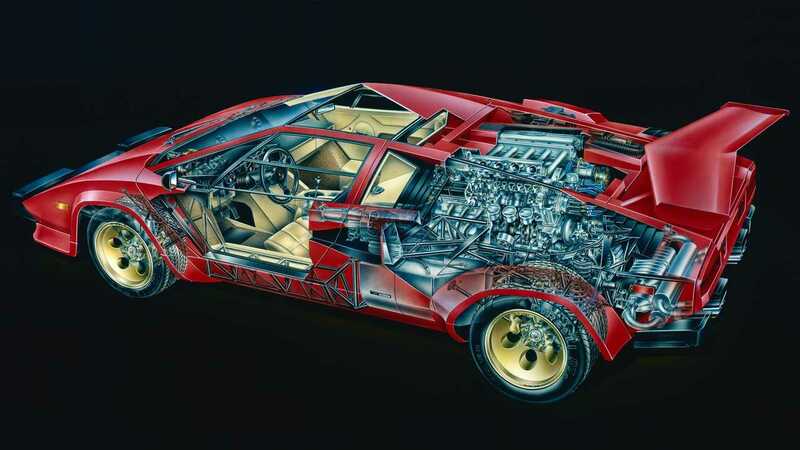 From legendary supercars to prototypes, automotive cutaways don't get any better than this. 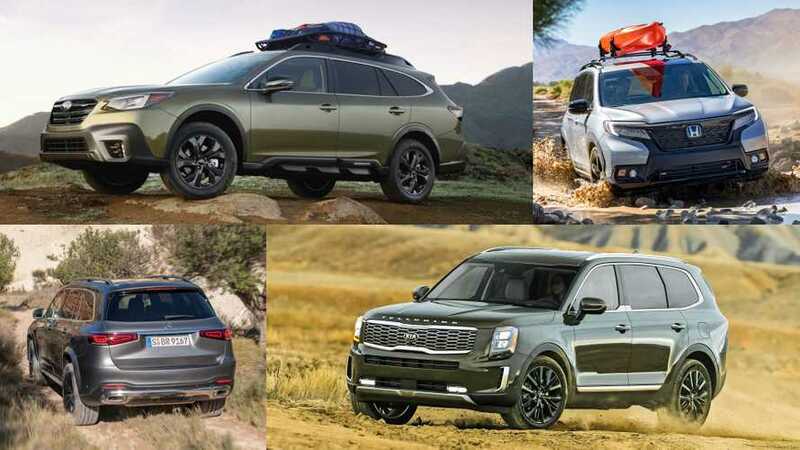 It is December 25, and the Motor1.com family is enjoying a peaceful Christmas with family. 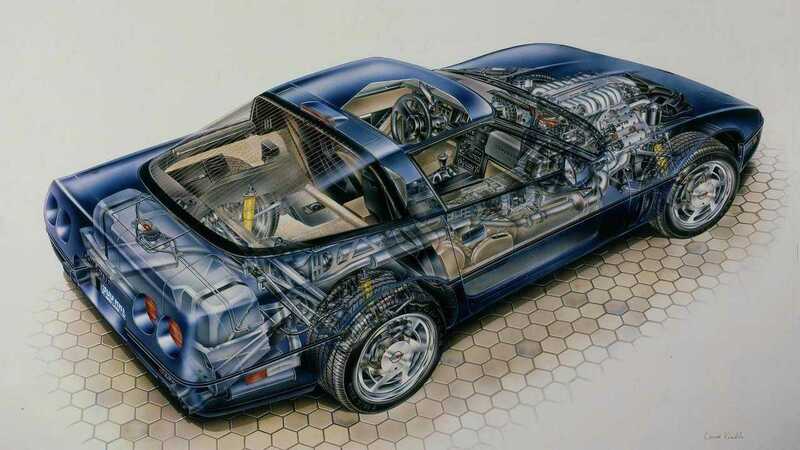 Our best wishes go to readers around the world, and as we’re unwrapping gifts, our auto-wired brains can’t help but unwrap some of the amazing Kimble cutaway drawings we’ve shared over the past couple years, courtesy of the best automotive cutaway artist of all time. Of course, we’re talking about David Kimble – a dedicated motoring enthusiast and extremely talented artist with a career spanning five decades. We’ve had the good fortune to speak with Kimble and get an up-close look at his handiwork through numerous high-resolution scans – each one a unique example of automotive art to the highest degree. As with any such creative endeavor, the true artistry is found in the details and Kimble never fails to deliver. 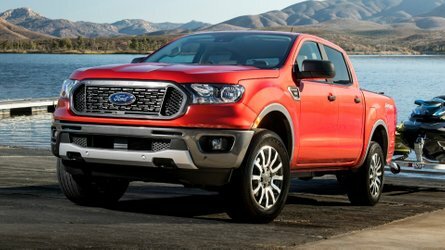 Look closely at the cars in the above slideshow and you’ll see camshaft sprockets under the hood, or stitches in leather seats. Look real close, however, and you’ll see threads on lug studs and weld marks on frame supports. 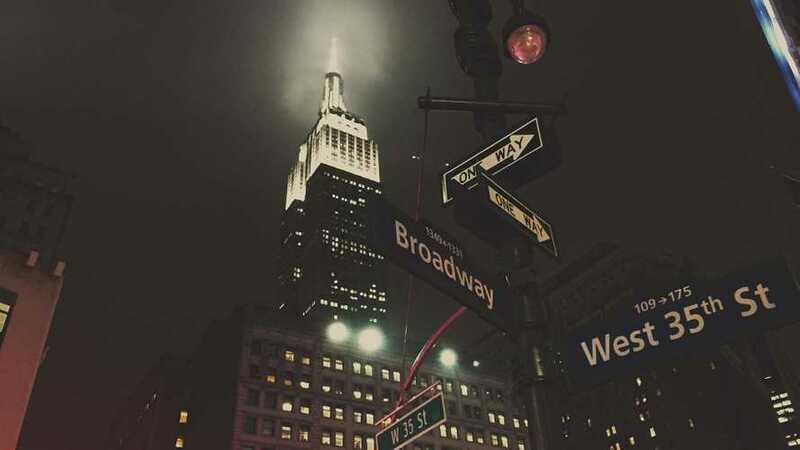 Things you’d never notice at a passing glance are faithfully recreated, and Kimble does it all the old fashioned way – with pencil, paint, and canvas. We can’t think of a better time to revisit some of the incredible David Kimble cutaway art we’ve shared over the last two years. Between gift-exchanges and dinner, we invite you to spend a few moments with some of the coolest cars ever built, recreated in painstaking detail and presented in a way few people have ever seen.